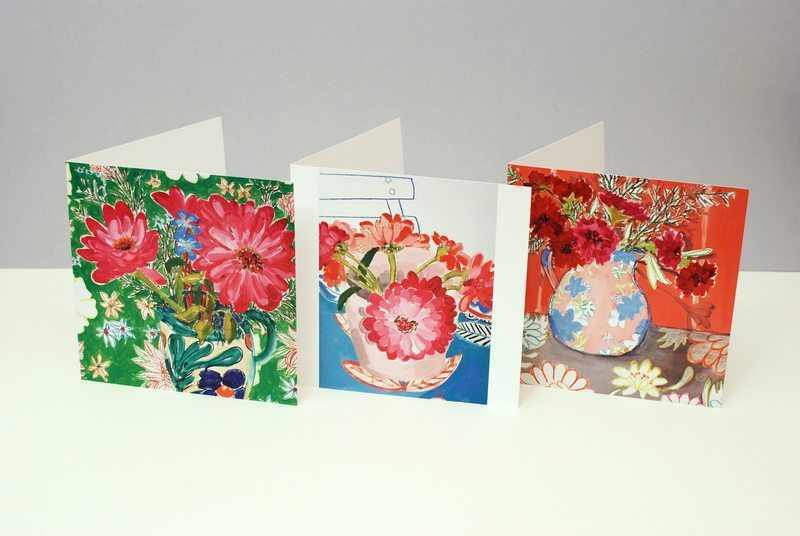 Beautifully presented pack of 6 flower cards. 3 designs. 2 cards of each design. Each card is 165 x 165 mm with matching Fleck Kraft envelopes and wrapped in cellophane.